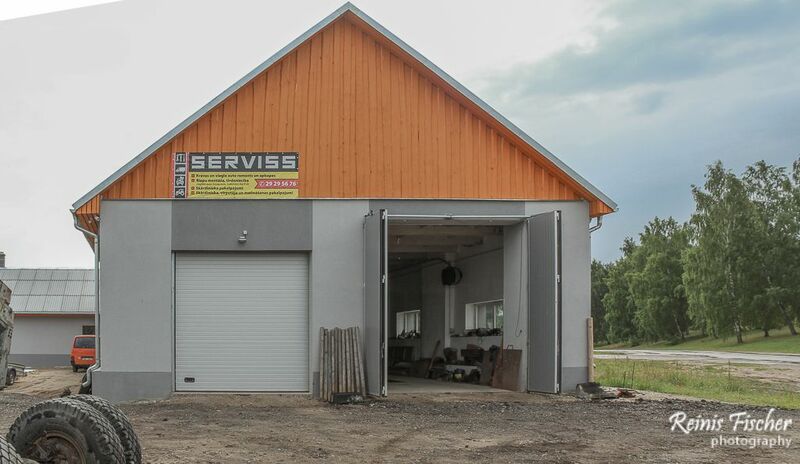 If you are having troubles with engine, need to change a tire or just looking to replace oil and you are stuck in Kazdanga area (Latvia) there is one car service I can recommend. 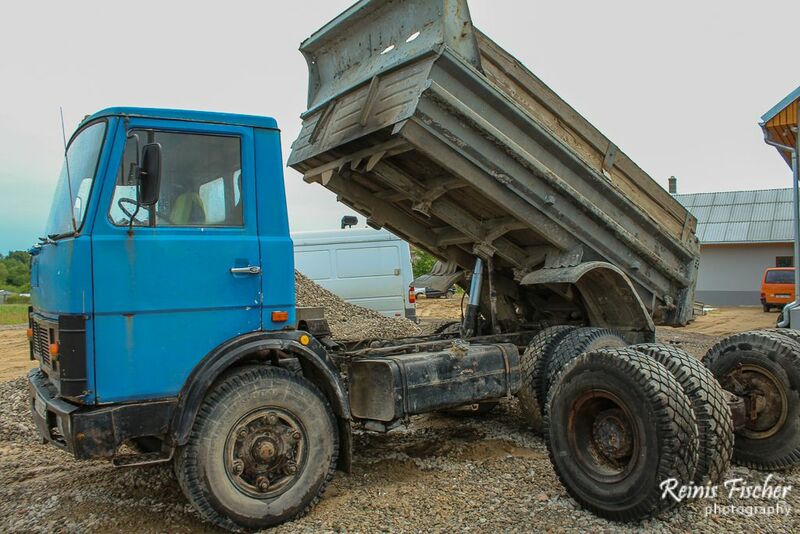 Since I believe it's the one and only one in Kazdanga, let's name it - Kazdanga car service. 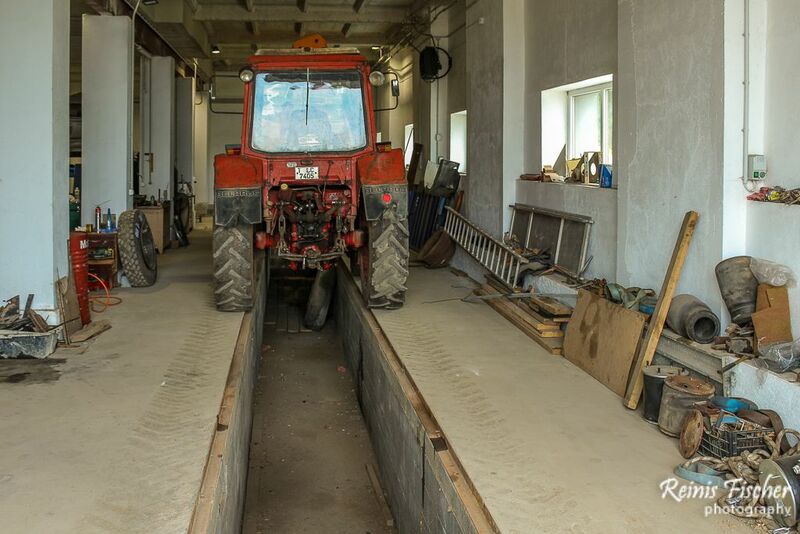 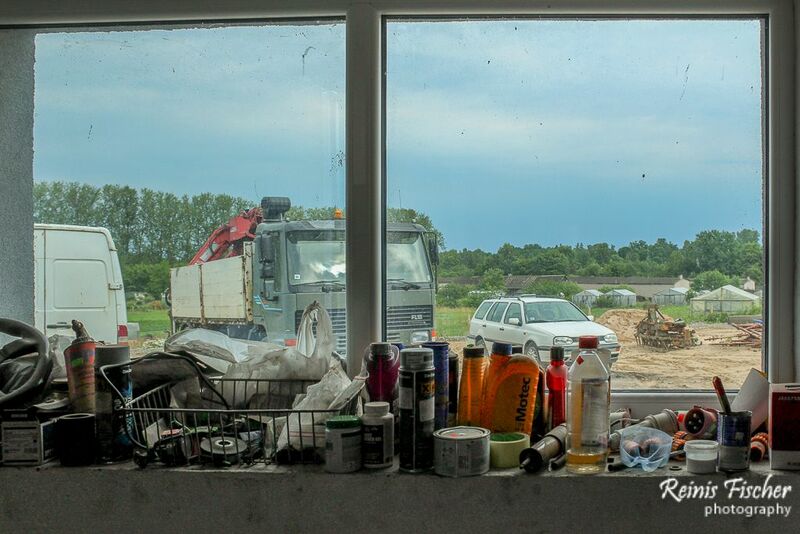 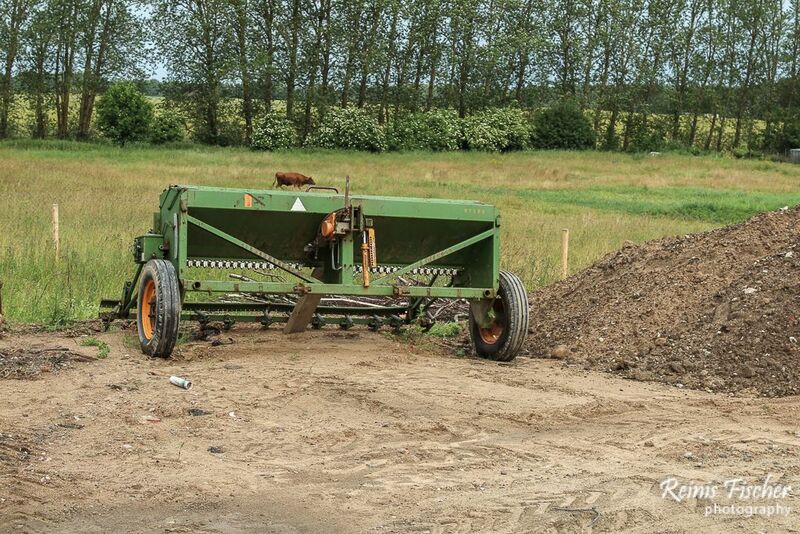 Since this service is located in rural Latvia they mainly specializes on repairing tractor machinery and agricultural vehicles.